It's been a fantastic spring this year at some of the many ASA events! 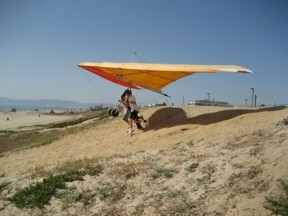 Sailing, Hang Gliding and an OUTRAGEOUS '70s Disco Party. "Casa Del Campo" for a tour of Long Beach Harbor! 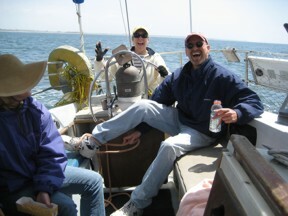 Nothing like sailing to relax and let your cares drift away! was totally exciting! It's the ONLY way to fly! 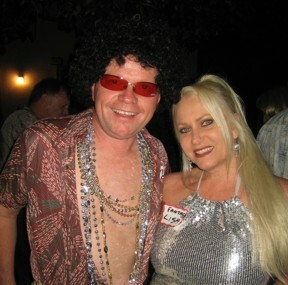 Ed Howards 70's Disco Party was WAY COOL! Parties, make sure you ask him to show you his vintage car collection!